IS A GENERIC CARTRIDGE INFERIOR TO A NEW ONE? box it came in – Return it for evaluation and replacement. Please refer to our product Warranty for details. not use the original manufacturer’s replacement cartridge. 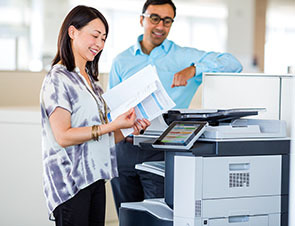 comparable quality of remanufactured cartridges. AM I REALLY HELPING THE ENVIRONMENT BY USING GENERIC CARTRIDGES? 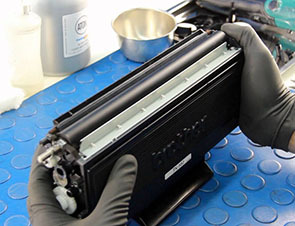 inkjet printer cartridges are produced each year. environment and the economy and will continue to do so.